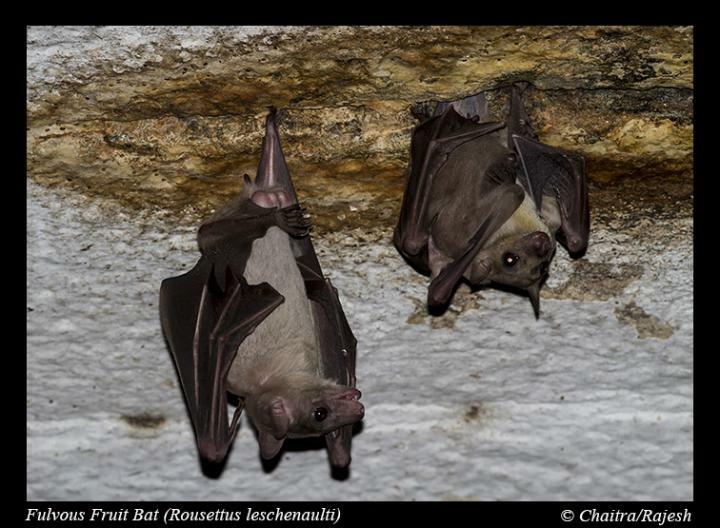 from a Rousettus bat in China. Their findings were published in the journal Nature Microbiology. NUS Medical School, Singapore, and a senior author of the study. Ebola virus and Marburg virus on the evolutionary tree. like other filoviruses, it poses a potential risk of interspecies transmission. Ebola virus and Marburg virus to gain entry into cells and cause infection. conducted to assess the risk of the virus spreading to other species.